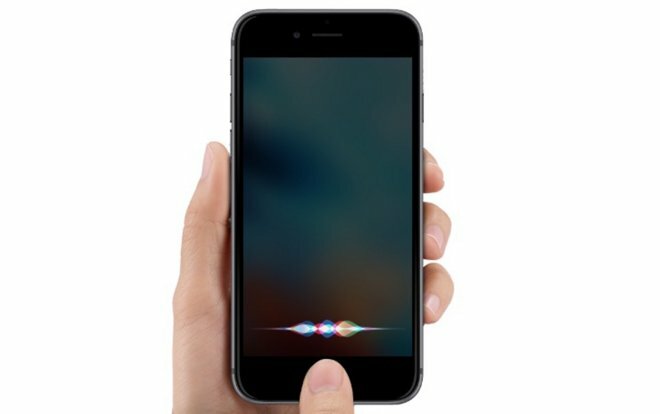 Natural language processing firm VocalIQ, a U.K. company with a particular interest in voice control within automobiles, has reportedly been acquired by Apple, in a likely attempt to bolster its voice-driven personal assistant Siri. Apple confirmed the deal to the Financial Times, but declined to give anymore specifics, such as a purchase price, for its latest acquisition. While VocalIQ's technology could be applied in a number of ways, the company was especially focused on voice recognition in the automotive world, where it worked on projects with General Motors. Like Siri, VocalIQ's technology is focused on the understanding of natural language, allowing users to interact with their devices in a casual, conversational way rather than memorizing prompts that the system will understand. The company stems from the University of Cambridge Dialogue Systems Group. It's expected that the VocalIQ team will remain in Cambridge, according to the Times. VocalIQ's website remains online, including a blog post from the company in March of this year where it dismissed Apple's Siri as simply a "toy." Still, VocalIQ ranked Siri better than other voice-driven competitors, most of which have been simply "forgotten," they wrote. "The consumer demand for a self-learning multi-domain conversational voice system where consumers can freely talk about movies, restaurants, music, hotel bookings and the meaning of life, is huge and undeniable," the post reads. "The first one to meet that demand will rule the smartphone and wearables market for the next decade." VocalIQ's involvement with the automotive world is also likely to drive speculation about the prospects for a connected Apple vehicle. Rumors have persisted throughout 2015 suggesting that an "Apple Car" being developed under the codename "Project Titan" is the Cupertino company's next major new product category. Apple is said to be working on its project largely at a secretive facility in Sunnyvale, Calif., known by the code-name "SG5." AppleInsider uncovered evidence earlier this year suggesting that a shell company known as SixtyEight Research may be a cover for Apple to help conceal its true operations at the Sunnyvale garage.